Congratulations to the winners on the TigersLotto Weekly Draw. 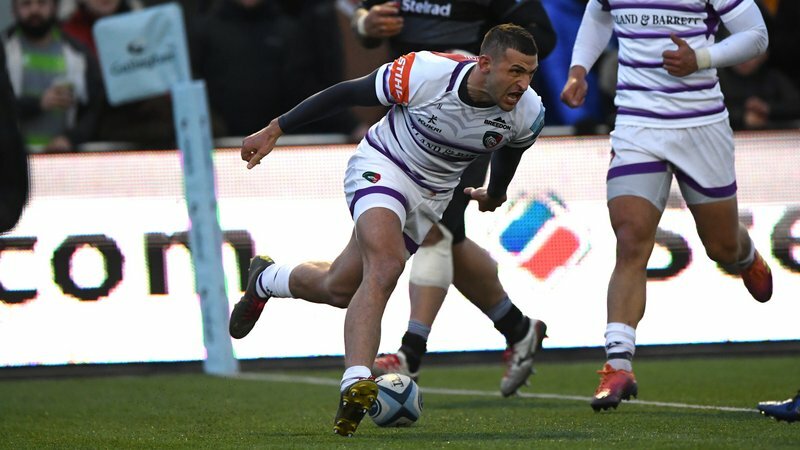 John Wormleighton, of Leicester; Margaret Heath, of Oakham; John Bailey, of Melton Mowbray; Steve Badmin, of Gainsborough and John Greasley, of Uttoxeter, have each won £100 on the draw. 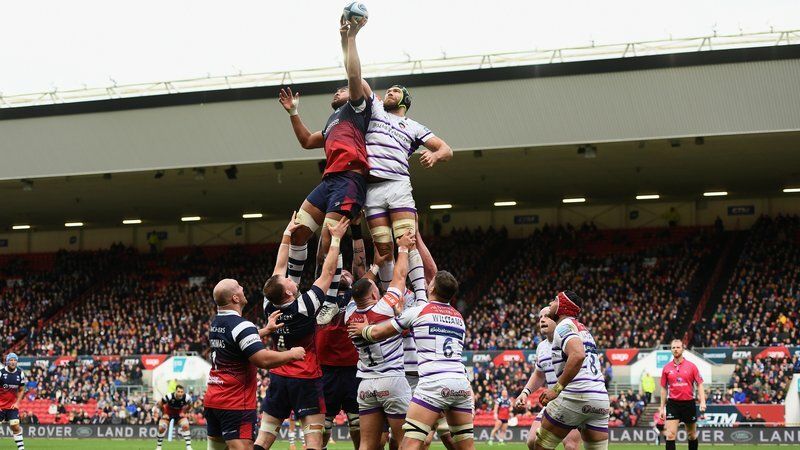 And one lucky season ticket holder will win back the cost of their season ticket in the Matchday Draw, which will take place at half-time of Sunday’s game against Worcester Warriors at Welford Road. 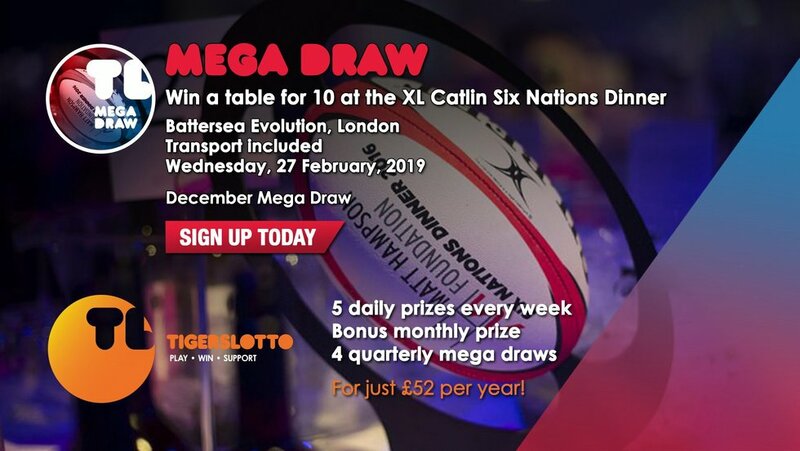 Meanwhile, the chance to join some of the biggest names in rugby at the XL Catlin Six Nations Dinner is the prize on offer in the next TigersLotto Mega Draw. The Mega Draw will be made on Saturday, December 1, and fans can sign up now for the chance to win this fantastic prize. 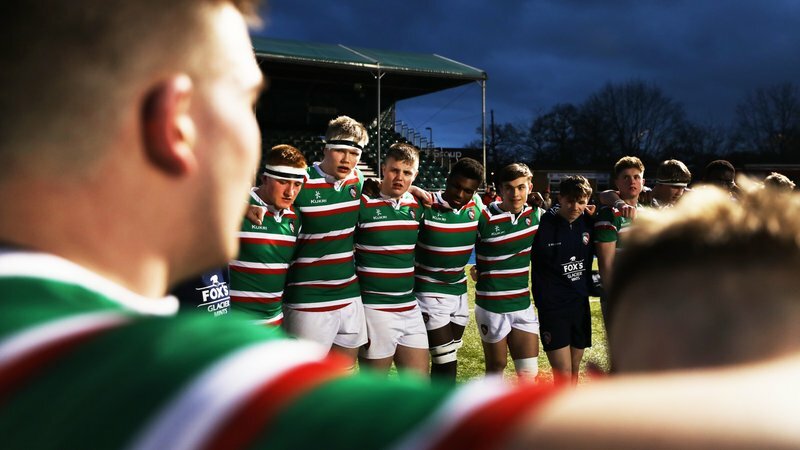 Click below for more details on TigersLotto and to sign up.